Become confident in ballet by learning correct body alignment and weight placement, emphasizing flexibility, strength and control. Our classes include exercises in both traditional barre and center. We begin with the basics and increase execution and step vocabulary as your skill grows. The Center’s dance program offers progressive levels of training in Ballet, Jazz, Tap and Hip Hop. Ballet classes emphasize proper technique, body alignment, use of correct positions, and basic vocabulary. Ballet is strongly suggested for all students who are serious about dance. The Jazz program focuses on technique, flexibility, style, movement and music awareness. 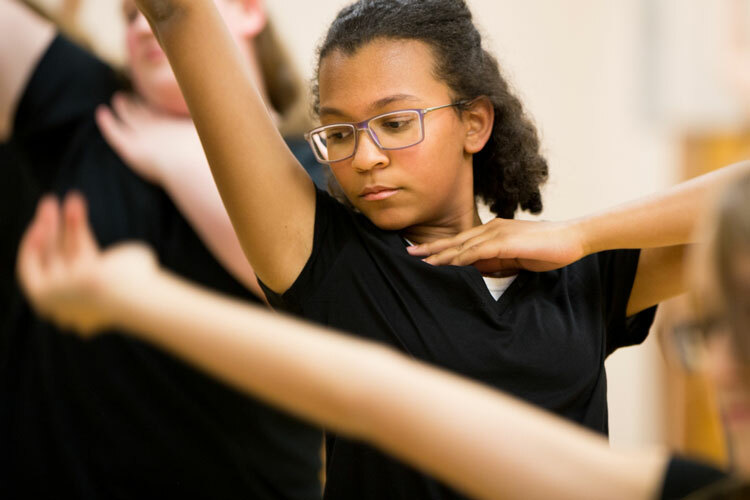 Tap classes begin with basic fundamentals and progress to emphasis on clarity of sound, rhythm and proper execution of technique.